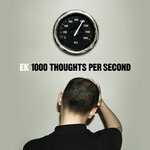 Get all 6 EK releases available on Bandcamp and save 25%. Includes unlimited streaming via the free Bandcamp app, plus high-quality downloads of Phoenix EP, 1000 Thoughts Per Second - The Singles, 1000 Thoughts Per Second, Keep it casual EP, When all else fails…, and Decoder. , and , . 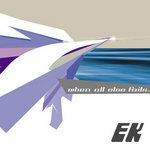 “When all else fails...” was the first EP release for EK on influential Australian label, SoundNotScene. 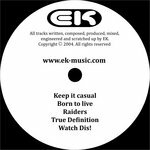 Released in 2001, it carved up dance floors worldwide and set the pace for the many 12"s and remixes to come in the following years..
All tracks written, composed, produced, mixed, engineered and scratched up by EK. 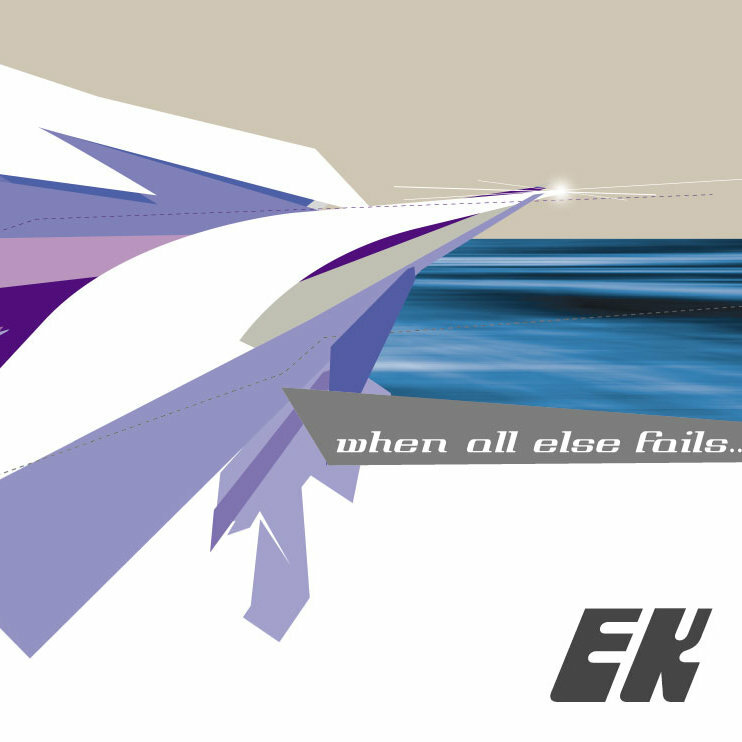 EK is an electronic music artist from Melbourne, Australia. 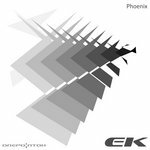 EK plays live and DJs and has been fortunate to play in San Francisco, LA, San Diego, Budapest, UK and of course back home across Australia. 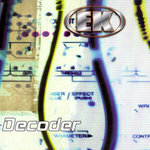 Releases include various 12's and albums and also remixes for Crystal Method, Peace Division, Sonic Animation and more.